Presidential Candidate Ben Carson in Tempe, August 18. 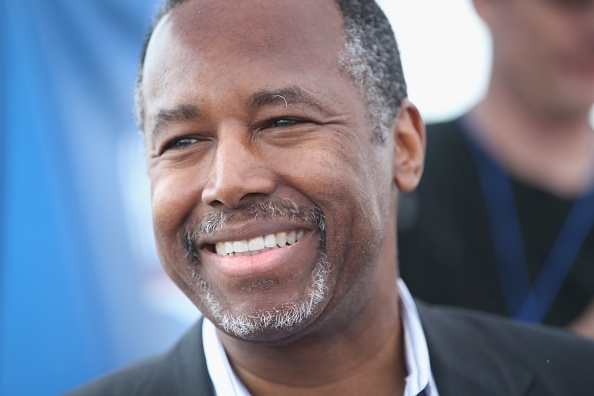 Learn more about presidential candidate Ben Carson. He will be coming to Arizona (specifically Tempe) next week. The event is free and open to the public, but seating is limited so RSVP and arrive early! Tickets: Free admission but seats are limited. Please RSVP by clicking HERE.